NEW! Check out the plans for the new album here! Mia Rose Lynne is a northern California native now living in Nashville, where she joins the ranks of young, progressive songwriters working outside the pop country mainstream. She grew up singing harmonies in the family western swing band and often fell asleep in their Winnebago to the sound of festival campsite bluegrass jams. She pursued a career in musical theatre, but after settling in Music City her love for roots music reasserted itself and the songs emerged. 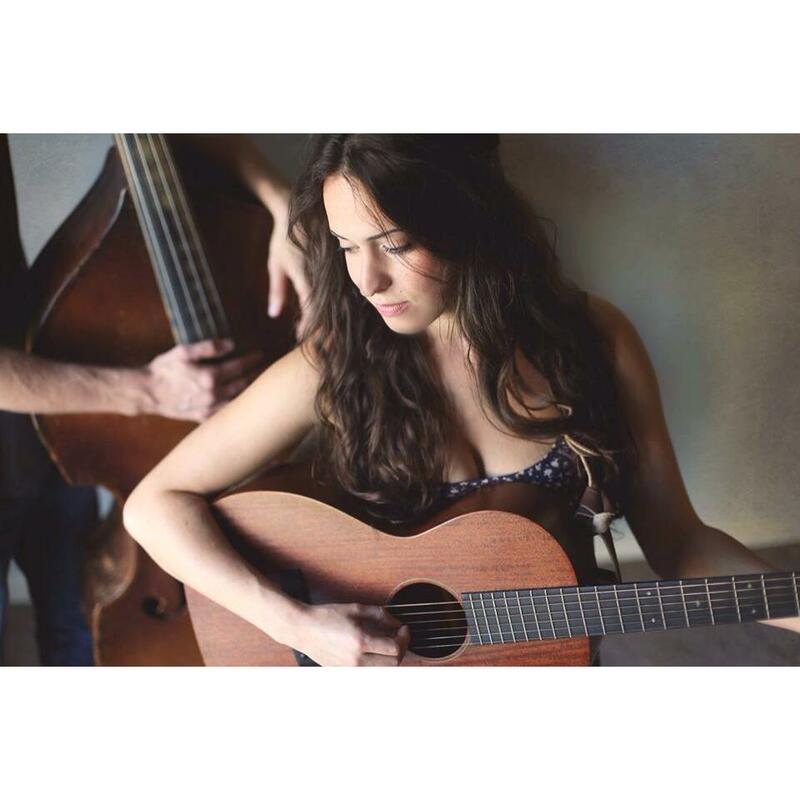 Mia's pure, captivating vocals have been likened to artists such as Alison Krauss, Joni Mitchell, and Patty Griffin. Songwriting accolades include being a 2017 Kerrville Folk Festival New Folk Contest winner, finalist in the 2018 Telluride Troubadour Contest, 2018 Songwriter Serenade, 2018 Wildflower Arts and Music Festival Contest, and 2017 Rocky Mountain Folks Fest Songwriter Showcase. OPEN SPACE, Mia's debut album, 2014, was recorded and produced in Nashville by Brendan Harkin and features Stuart Duncan on fiddle and Rob Ickes on dobro. Songs range from folk ballads with haunting string arrangements to bluegrass and folk-pop grooves. 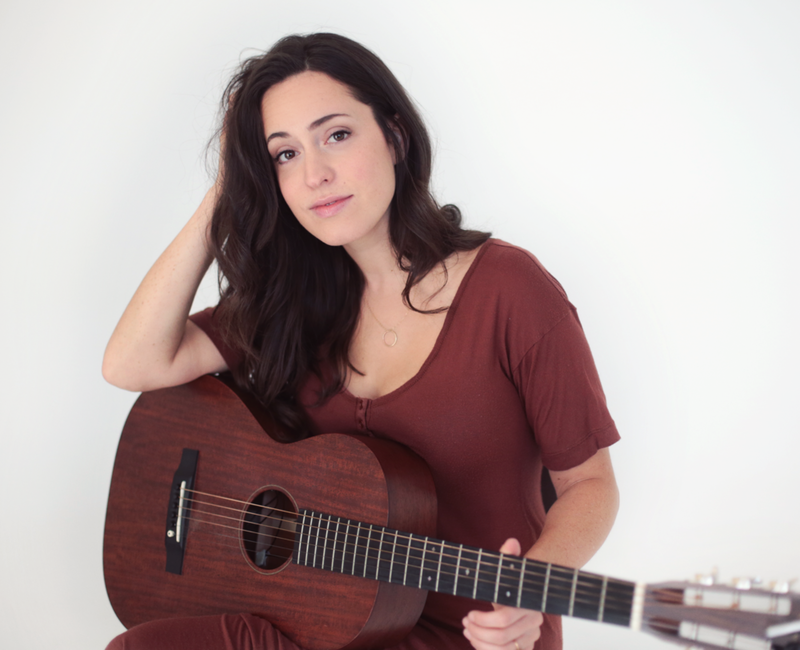 Her second record FOLLOW ME MOON, released January 2016, features 11 tastefully stripped-down acoustic originals and was produced by Austin Filingo and recorded by Grammy® award-winning engineer, Tim Roberts. Paul Liberatore of the Marin Independent Journal describes FOLLOW ME MOON as, “Original Americana-style songs that come at romantic relationships with honesty, wit… life experience without sounding world weary, sincerity without self importance.” MAGICIANS NEVER TELL, Mia’s third record of all-original songs, was produced by Neilson Hubbard and is set to release in 2019. Mia Rose Lynne / "Magicians Never Tell"
Mia Rose Lynne / "The Burning Days"